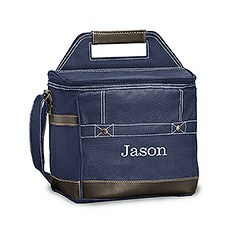 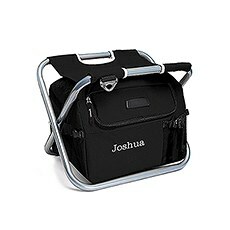 Raise a glass to the groom, best man, groomsmen or dads with personalized cooler bags and insulated bags from Weddingstar! 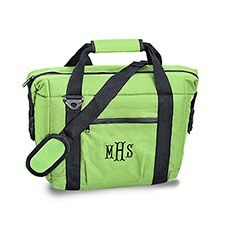 These awesome, custom accessories are all about helping your favorite guys or gals indulge in a cold one wherever they go, from the tailgating lot to the campground. Create one-of-a-kind bridal party gifts, bachelor party favors or "just because" gifts with these cooler bags and caddies from Weddingstar. 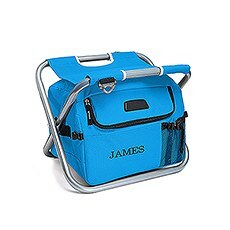 One bit of advice for gift-givers who want to go above and beyond: Fill each bag with a six-pack of his favorite beverage beforehand for a gift that encourages some clinking.Sometimes aptly called the "sit and sip," some of our personalized cooler bags double as chairs as a two-for-one gift that'll make any guy giddy. 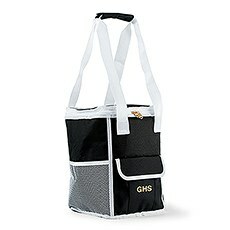 Think of all the places your favorite drinker will take these babies. 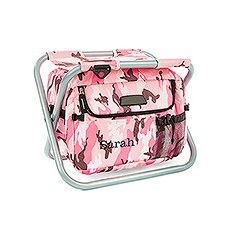 Tailgating, festivals, picnics, barbecues, bonfires: you name it, these awesome cooler chairs are pretty much guaranteed to become a staple at your next set of gatherings. 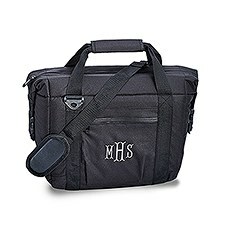 Weddingstar's selection is unique because we personalize our coolers in a way that honors his unique personality, either with his name, initials or monogram. 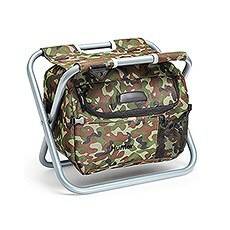 Plus, our cooler bags for sale come in various fun styles, from camo for the outdoorsy type to crisp black for the trendsetter.We also have a great assortment of classic, personalized insulated bags that are essential for pre-gaming before the wedding or at the bachelor party, especially if your vision includes boating, fishing, hunting or sports. 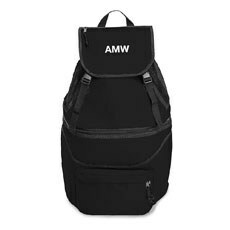 Shop cooler backpacks for the guy on the go or large, shoulder strap styles that can hold a full 12-pack. 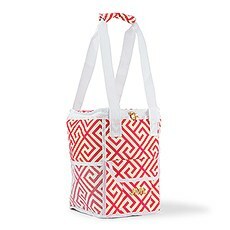 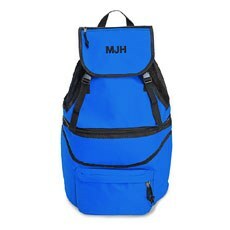 Just like our cooler chairs, these insulated bags can be customized with his name or initials, so everyone knows who it belongs to. If you need more awesome gift ideas for groomsmen, dads or the groom himself, make sure to explore our election of personalized gifts for him.